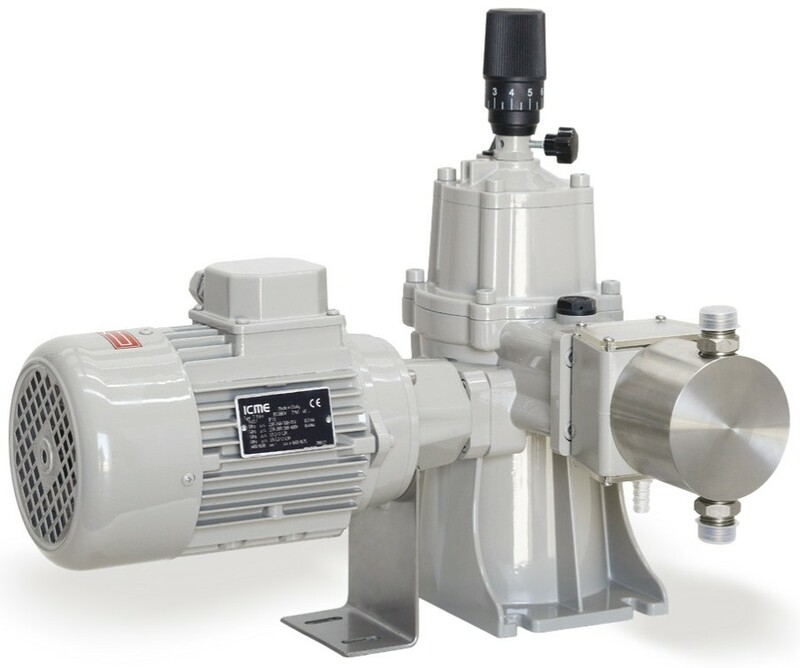 PDP series positive displacement plunger dosing pump are manufactured according to API standard 675. Multiplex drive units with different performances can be coupled between them, independently from the size and stroke number. Stroke adjustment can be carried with the pump at rest or in operation. Accuracy is better than 1% from 10 to 100% of maximum output.